Giveaway: Win 1 of 3 PixelKit.com Subscriptions! 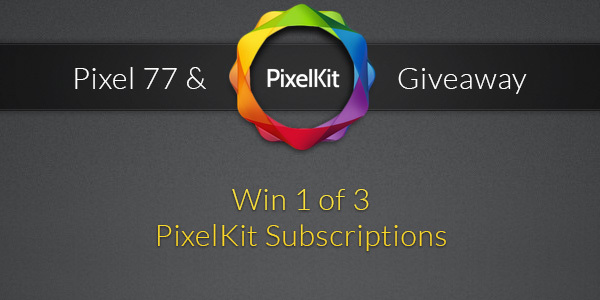 Our friends from PixelKit are offering 3 free subscriptions to their website through this awesome giveaway. If you’re a web designer, this is the place for you: they have some of the best UI kits on the market with new additions each month, thousands of GUI elements compatible with 960 grids, scalable vector graphics – all of this at only $39 per year! Show some love by liking the PixelKit Facebook page. Leave a comment below and tell us what you’re planning on doing with these great design resources if you win 1 of the 3 available free subscriptions. 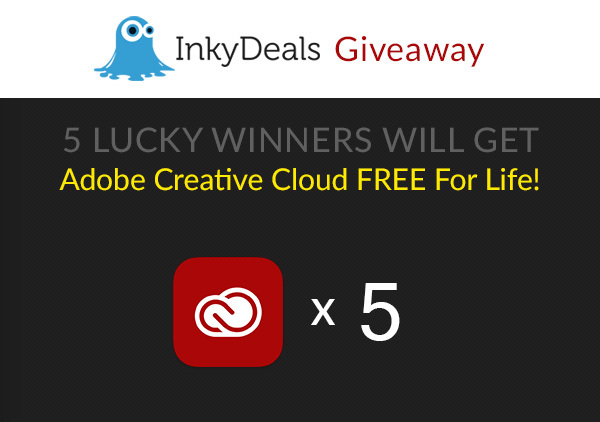 Giveaway: Enter to win 5 x Adobe Creative Cloud Free FOR LIFE Help Inky for a Chance to Win the New Bundle Winners of the PixelKit Giveaway! 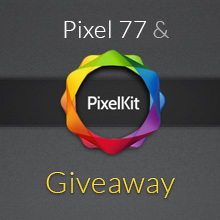 54 Comments → Giveaway: Win 1 of 3 PixelKit.com Subscriptions! I will use the great design resources in making videos,website,facebook,twitter,and Youtube Channel Layouts. Maybe some Cell Phone or tablets App’s too. I’d use them to improve my job performance by making a better website for the non-profit collective I work for. I’d probably also fix up my website a little, maybe make a nice Tumblr theme? I’d have fun, is what I’d do. I would use the subscription to add to my collection for building my portfolio and client sites. As a new freelancer, this subscription would be tremendously helpful! 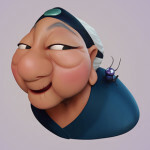 my new studio website is searching for some cool inspiration and new resources like these! Long time fan of Themefuse theme and now of their PixelKit. 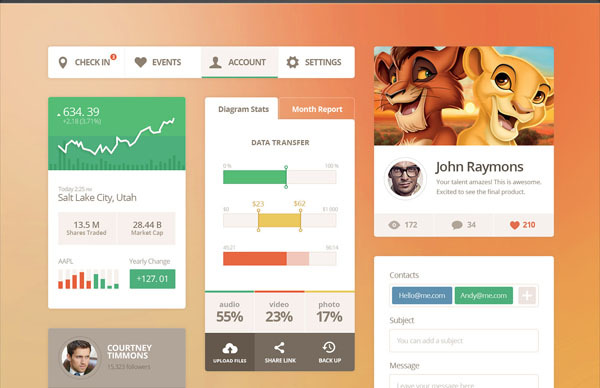 A Pixelkit subscription would be very useful in my web design work. I would love to win this! I would use it to design a personal site and make some new print designs. I would use it to knock my potential clients’ socks off. Weak. I know. But it’s honest? 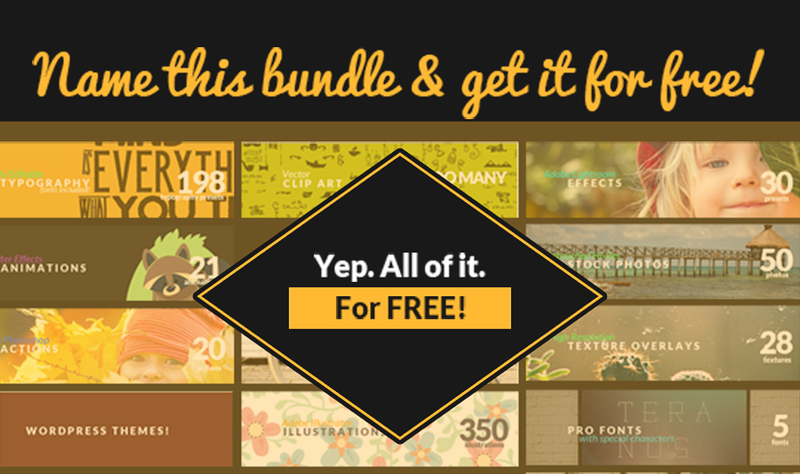 This subscription would help me quickly accomplish my job as a graphic designer. 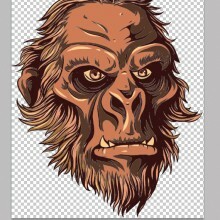 Stock images and stock vector art can help with creating a design and helping it take less time to complete. I work on a wide variety of projects and am always looking for new stock graphics. This subscription would be amazing to have, and PixelKit is such an amazing site. My partner and I create a lot of E-Commerce sites, blogs, web/mobile applications and more. We’re always in need of top-notch vectors to help polish a job off – whether it’s for a client or one of our own personal projects. 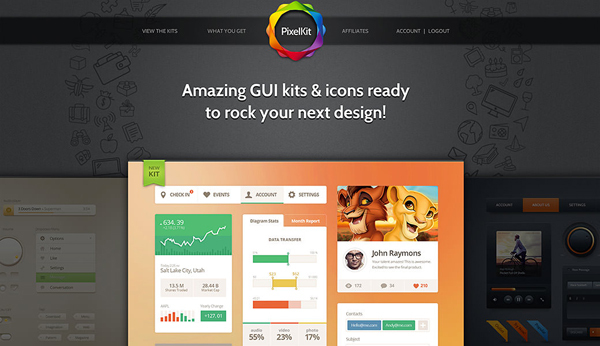 If we won a subscription to PixelKit.com it would be used daily! First, thank you for this awesome giveaway, the resources are beautiful. If by any chance I win, the first thing to do would be redesign my website, I’ve been planning on giving it a revamp and this would be a great help. After that I would continue using the resources on a new site I wanna build since a long time, and finally, the usual, use them to improve client designs. Thanks again for the giveaway and for the opportunity to participate. I would use these resources to enhance my current sites and also use them for any new design work. These resources would be great for enhancing several websites that I maintain. I never have time to work on graphic resources when I need them. 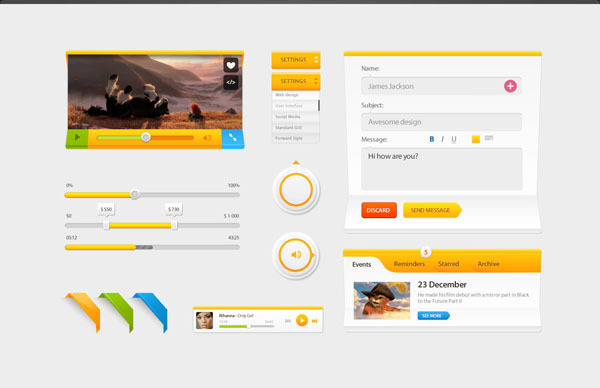 These would be really great for developing and improving our Band’s website. What I’d do with a subscription? Honestly? After hopping around like a bunny for a few minutes and, you know, texting all my friends about my win. Seriously. I’d make a couple of calls and start helping improve the website for a church in my local area. Very improved websites and most guaranteed success! 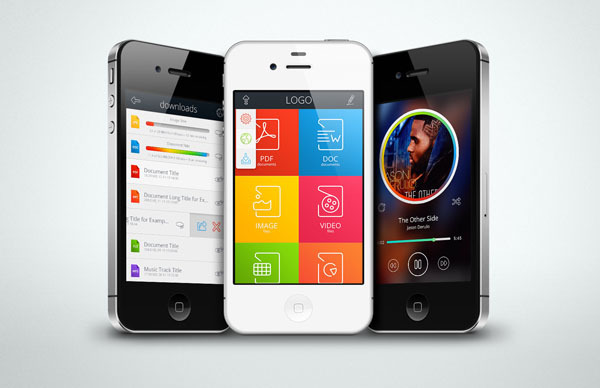 I am part of a startup as a part time designer, specialized in mobile UI. Excellent giveaway. I am into freelance graphics designing and recently started web designs. 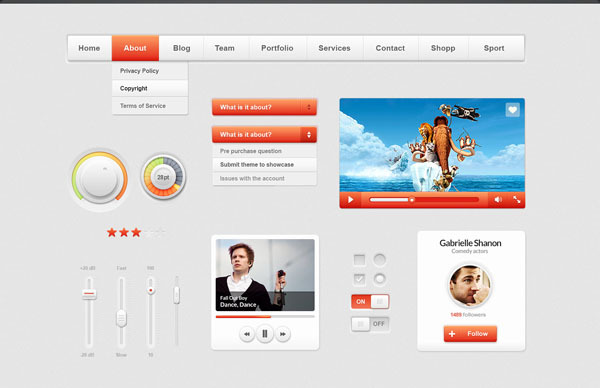 This would be really helpful for me to provide excellent designs. 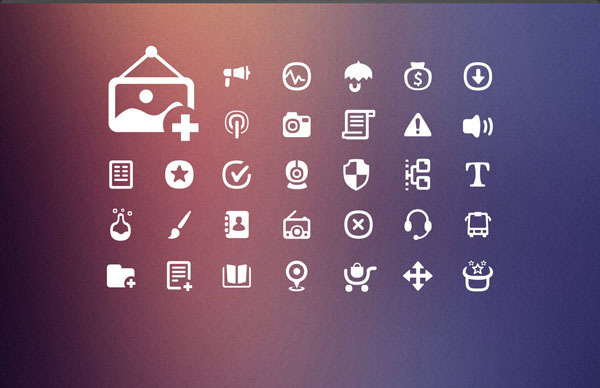 I would like to use these wonderful resources in my future web projects. I have liked this on Facebook too. Thanks for the giveaway! 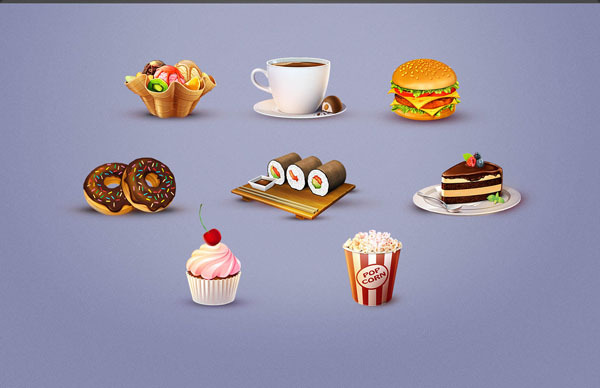 I would like to use these wonderful graphics for my future design & web projects. Excellent!